As requested by someone, this is a simple tutorial on “How to glue a Kusudama flower”. 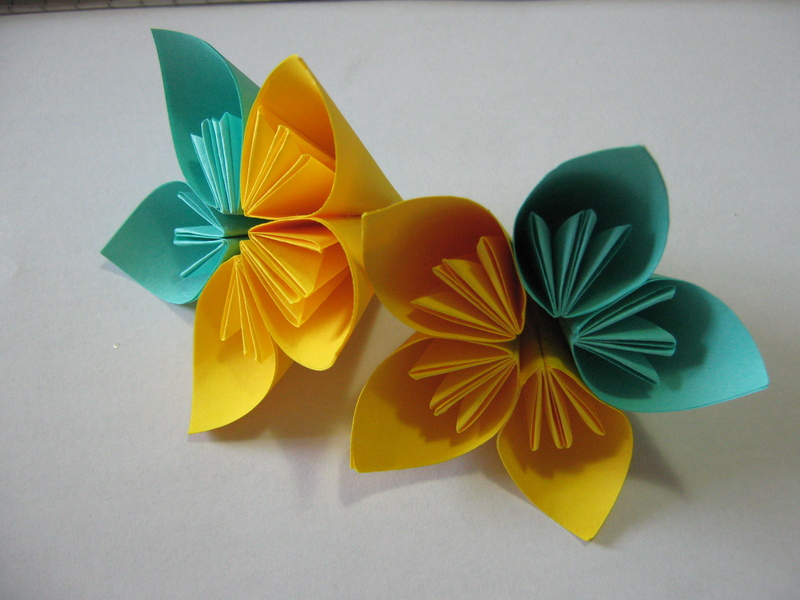 In 12 steps and 5-10 minutes (depends on your folding speed) you will get a nice 5 petal flower. Same steps are available for the stapler version – 7 petal (without the need for tape).